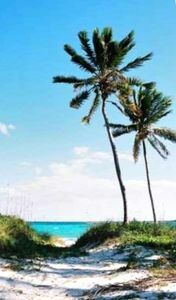 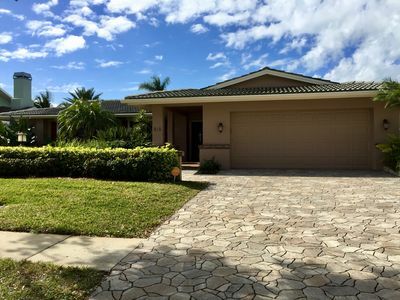 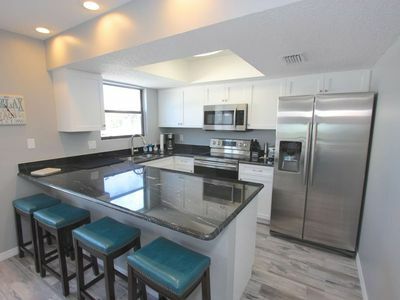 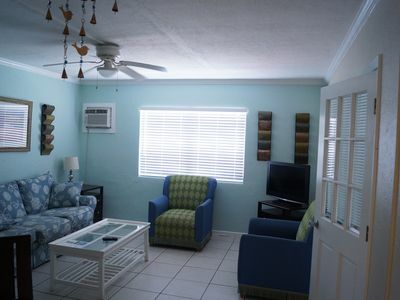 Luxury Key West Style Ocean View Beauty...TOP FLOOR...Private! 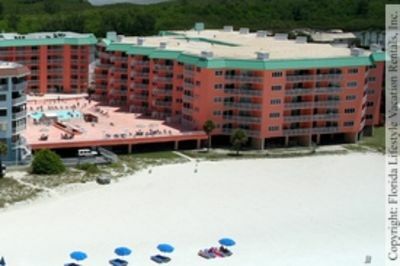 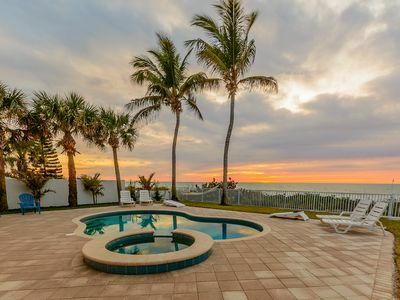 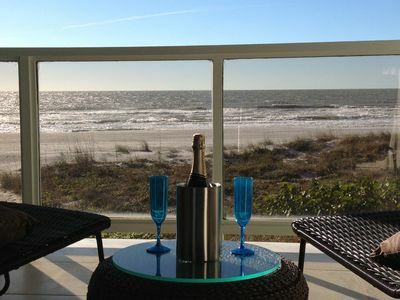 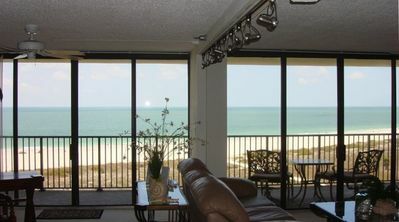 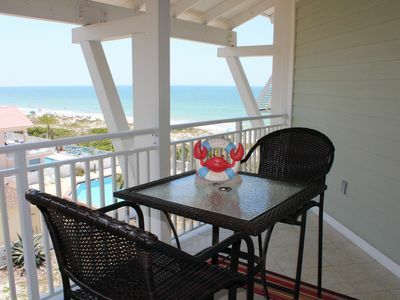 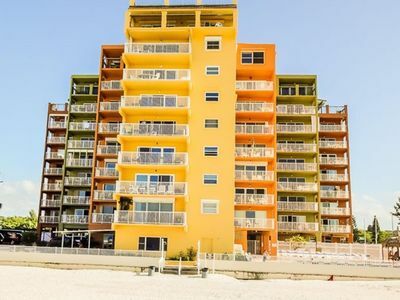 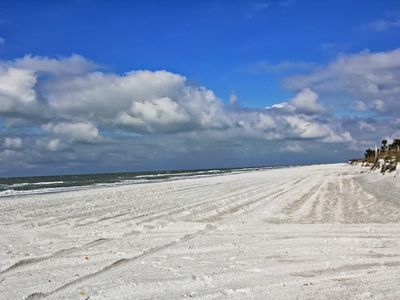 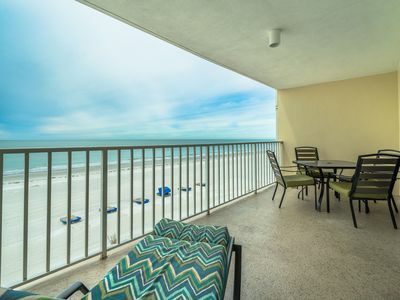 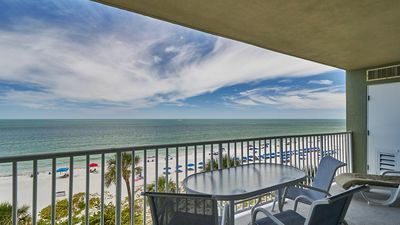 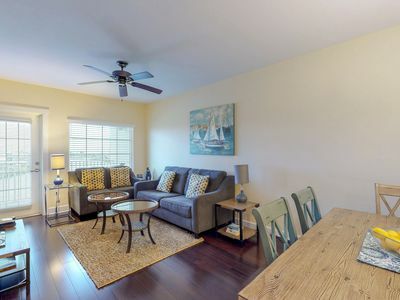 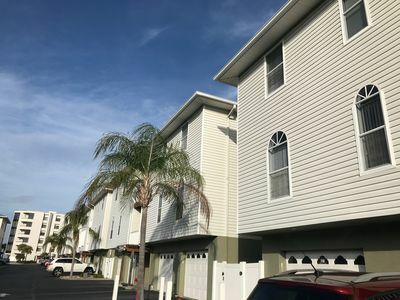 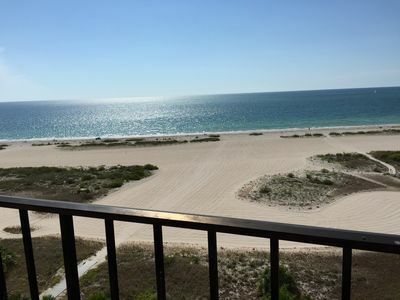 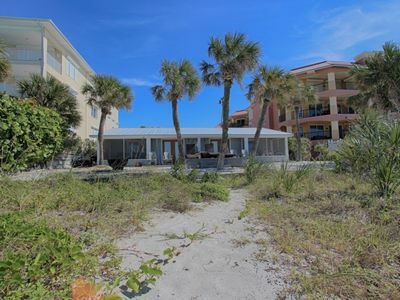 Gulf Front 3 Bedroom Condo at Sand Castle I unit 607, Enjoy FREE Wi-Fi and spectacular sunsets! 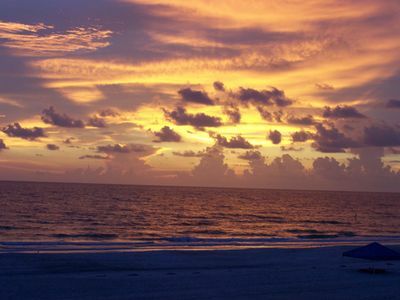 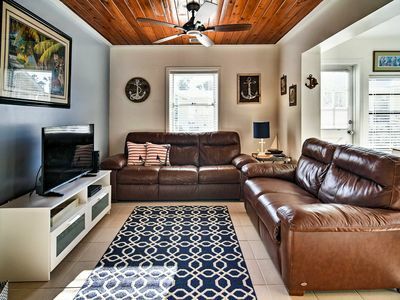 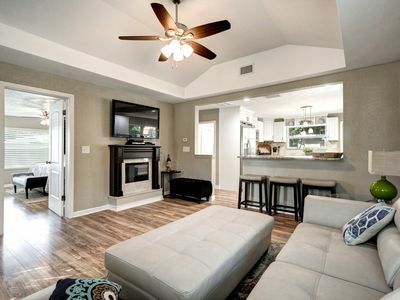 Enjoy the beautiful sunsets at your quaint winter getaway!